The key way to grow your brand is to make sure that your design is unique. 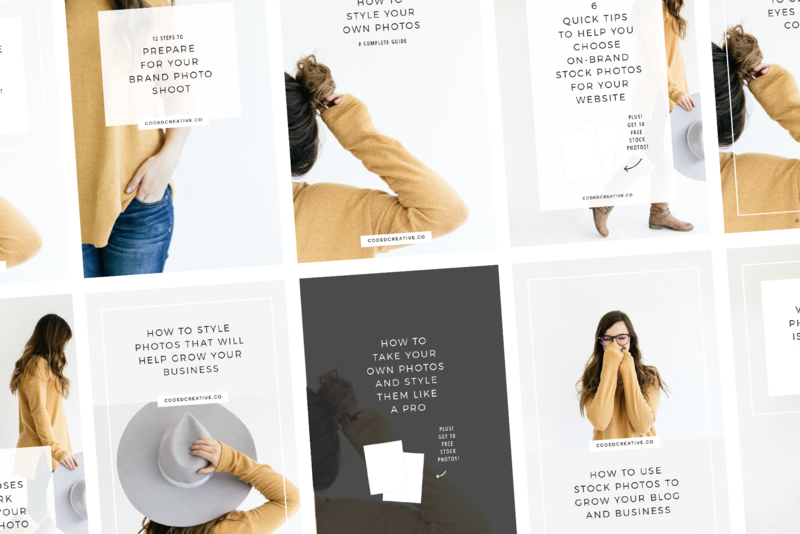 While using a premade theme makes it a little harder to be one-of-a-kind, it’s still possible to take a widely used theme and make it stand out by customizing it to match your brand. However, you want to make sure you’re getting a theme that actually allows you to do this. So the next time you’re looking for a theme, make sure it allows you to upload your logo and customize fonts and colors. This is, at the very least, what you want to be able to do so you can stand out from other people using the same them. I know that a lot of people want to go for the theme that can do it all because hey! You’re getting more bang for your buck, but that can actually end up hurting you. 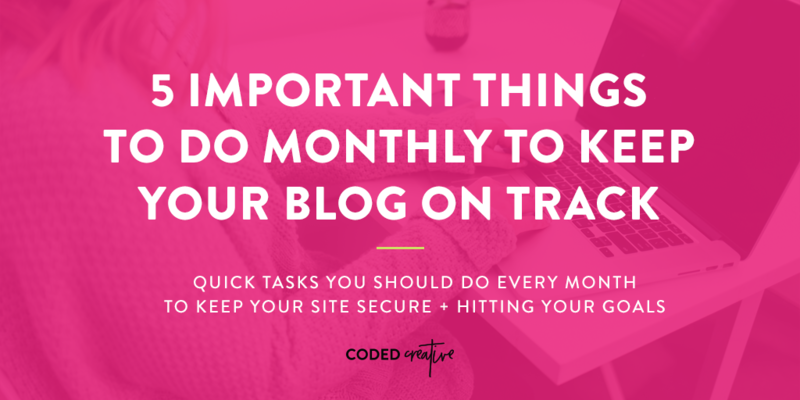 I actually talked about this last week – it’s important to avoid the “everything and the kitchen sink” themes so you don’t suffer when it comes to your site’s speed. 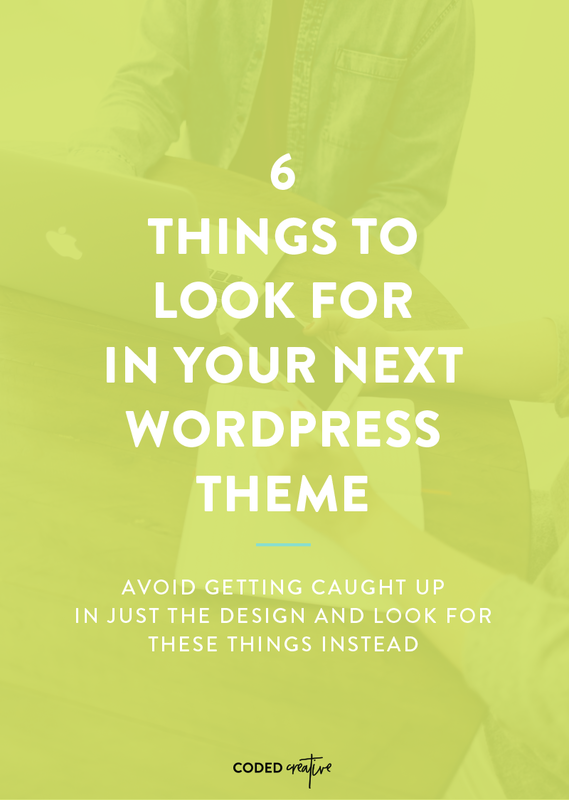 So when you’re looking for a new theme, make sure you’re looking for a few specific features instead of a bloated theme that can do it all. This may be specific content areas and page layouts instead of a theme that offers 15 different design options. This goes along with the last point, but when you’re looking for a theme you have to consider where you’re at with your brand right now and what your future goals are. If you own a shop selling handmade soap (whoa, that sounds cool! 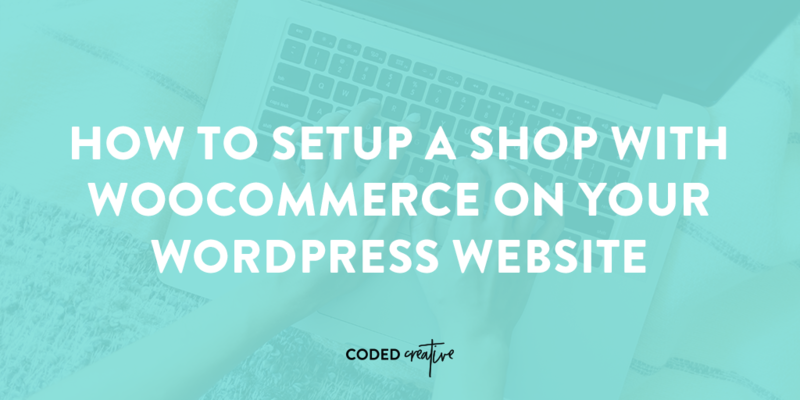 ), then you’ll want to look for a theme that has a WooCommerce integration. That’s just like if you’re a photographer, you want a theme that has a portfolio integration so you can easily show off your own. I’m not sure if I’ve mentioned it before, but I used a premade theme on my site about 4 years ago and was disappointed to see that the theme wasn’t totally mobile responsive. Most of it was, but there were very big things that weren’t. Years ago this might have been okay, but I’d be willing to guess that at least half of the people looking at the internet are looking on mobile. Because of this you want to make sure that your next WordPress theme is responsive – the whole thing. You don’t want a theme that’s going to cost you money in the long run. Page builders are a great resource for people who don’t know how to code, but still want to be able to create good looking pages on their site. In fact, we love Beaver Builder and actually utilize it in a few of our themes. The problem, though, is that most page builders, even popular ones, create a problem when you want to stop using them. Without getting too technical on you, this is because some page builders utilize shortcodes to help bring the page to life. 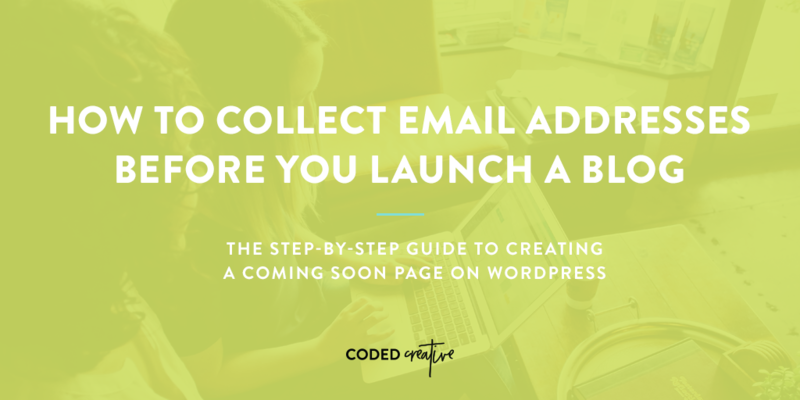 So when you stop using the page builder, it leaves behind all of those shortcodes mixed in with your content creating a huge mess and a big headache for you. So when you’re looking for a new theme, check to see if it requires or utilizes a page builder and look into how that page builder works. Last but certainly not least, it’s important to look for a theme that’s reasonably priced and in your budget. 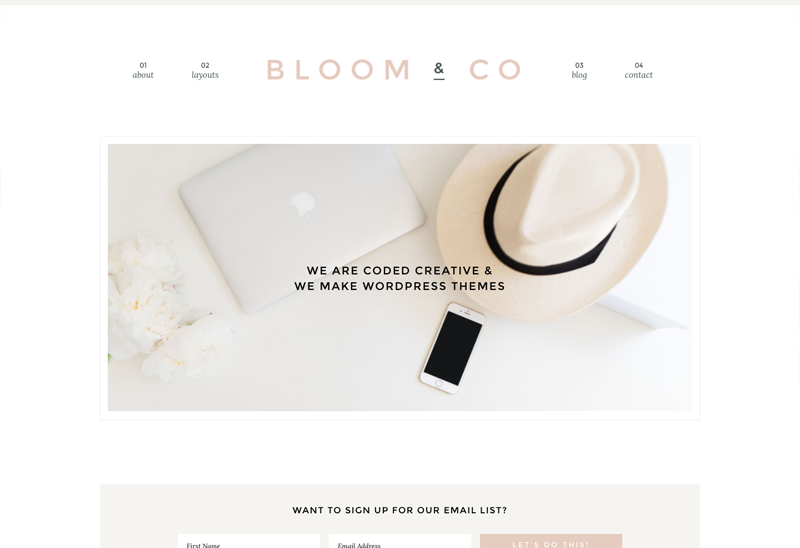 Look, I own a theme shop, so I see the competition and I see that there’s a wide variety of prices out there on WordPress themes. That means that you can likely find almost anything you’re looking for within your budget. 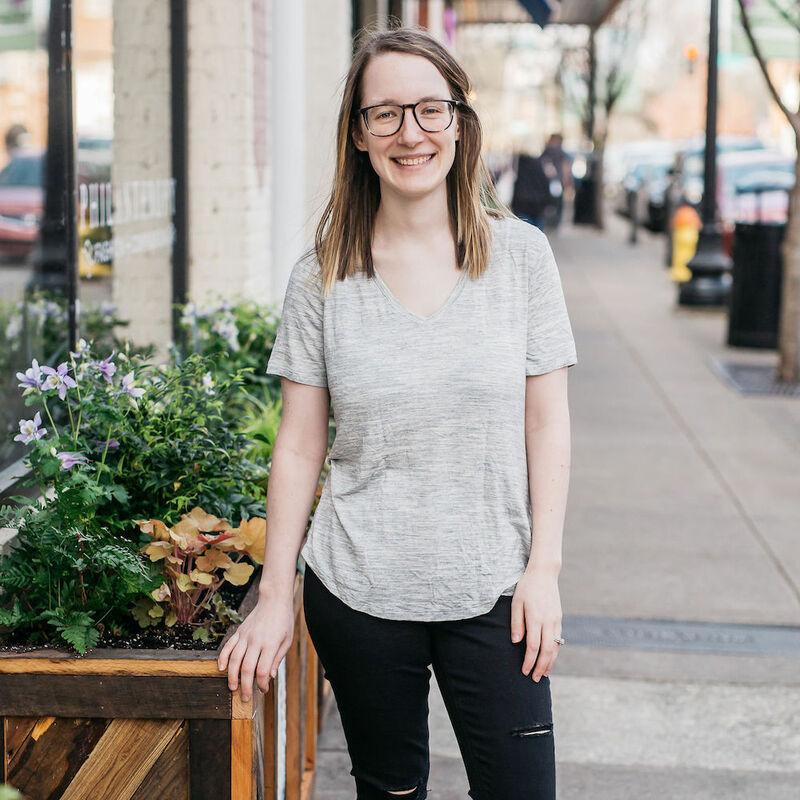 I will say, as a shameless plug, that I’m aware not everyone is ready to invest a lot into their site, which is why I offer three levels of themes at three different prices. Need help picking your next theme? If you’re struggling to figure out which theme is right for you, then I have good news! 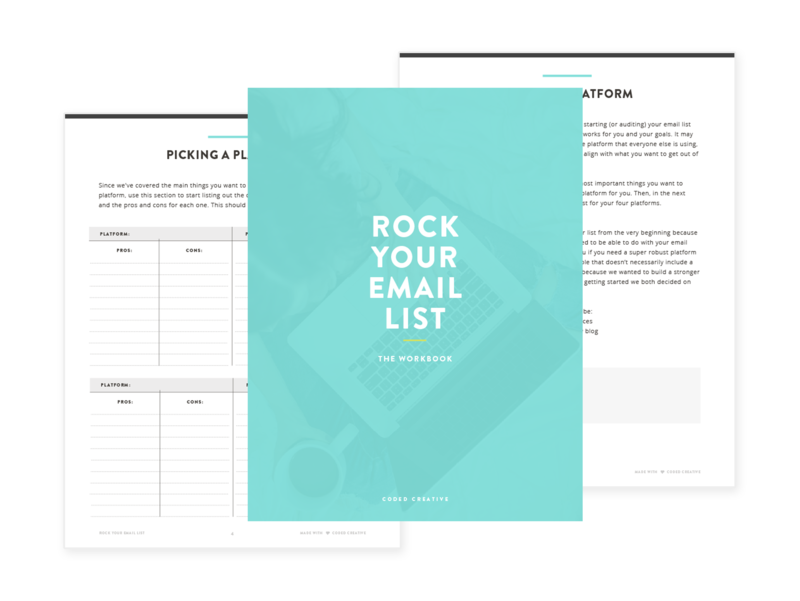 You can sign up now and receive the 3-day email series that’ll help you decide.